Nationally recognized DUI expert. Check our recommendations from former clients here. 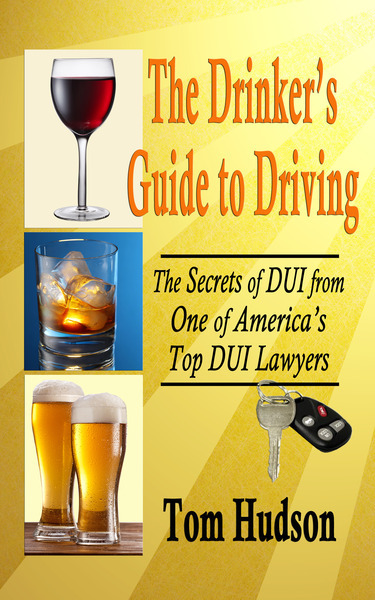 and our recommendations from some of America's elite DUI lawyers here. Even if you've already left Key West, we can help. Call us toll-free at (888) 957-0500. As we all know, even in a far-away destination like Key West, reality can intrude in the form of an injury or an arrest. 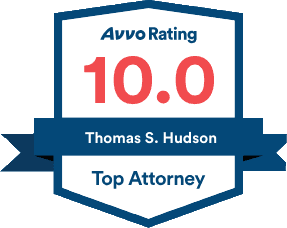 When that happens, the Hudson Law Office stands by ready to help. Call us now for a free strategy session. (305) 292-8384!